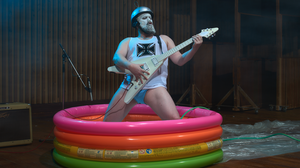 October 12, 2018  The comical and moving synth pop of John Grant, enchanting harmonies from The Watson Twins, the first new music from Elvis Costello & The Imposters in a decade and more. 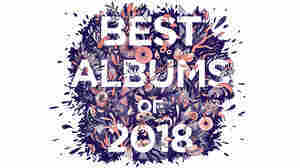 October 4, 2018  The trumpeter and composer's audacious, politically exigent and altogether astounding new album features a string quartet and the rapper Kool A.D.
December 13, 2017  The songs of the year reflected deep needs — for safety, respect, money, self-definition, revolution — and often delivered their own form of satisfaction. 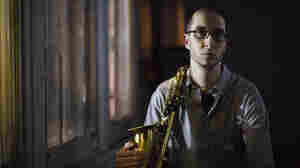 December 19, 2014  Could anyone have predicted the first and second place finishers in this year's NPR Music Jazz Critics Poll? The poll master certainly didn't — and he voted for both of them. December 19, 2014  We had 140 jazz journalists weigh in on their favorite releases of the year. Here are their top overall picks, with top finishers in Latin jazz, vocal, debut and historical categories. 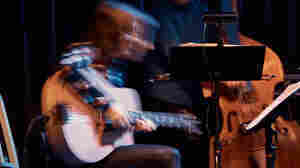 December 11, 2014  NPR Music's pop critic, Ann Powers, says each of her favorite albums of 2014 gave her new tools to cope with and learn from the world around her, even as that world crashed in from outside. 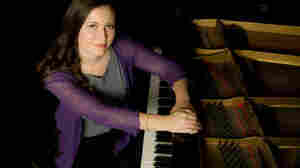 Jeffrey Kliman/Courtesy of the Kennedy Center. September 18, 2014  An all-star sextet is crossing the country, advancing the festival's mission: to create and support jazz education and performance programs. 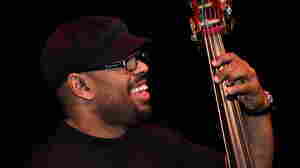 JazzSet has highlights from the Kennedy Center. March 2, 2014  The young trumpeter may be the most buzzed-about, sought-after player of his generation. 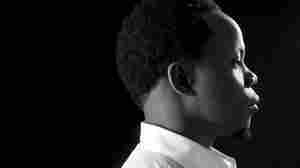 Does the broad vision of his new album live up to the outsized expectations? 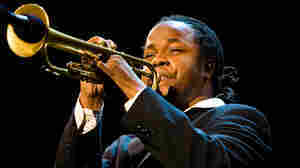 March 16, 2014  One of the most talked-about names in jazz, the 32-year-old trumpeter is more auteur than star. In an extended interview, he explains why it's crucial to let his collaborators think for themselves. 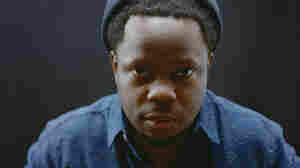 October 29, 2009  Ambrose Akinmusire says, "A lot of people think I'm an over-achiever, but I don't believe there's such a thing." With a warm yet assertive tone, the trumpeter leads a quintet at the KC Jazz Club in a concert recorded by JazzSet. 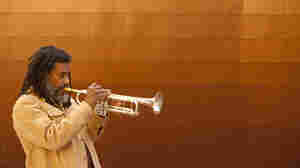 August 8, 2011  Hear the quintet, among the most sought-after players of their generation, play at Newport. 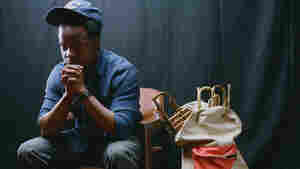 May 27, 2011  Akinmusire would rather fit into a cohesive band and spread the solos around than put himself way out front. 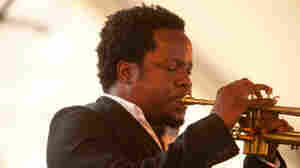 April 30, 2011  These days in jazz, great records are being made by hot new trumpeters, steel-lunged veterans, New Orleans stars and an "orchestra" of young French musicians. 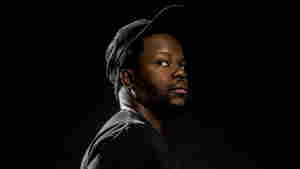 Preview new releases by Ambrose Akinmusire, The Cookers, Rebirth Brass Band and France's ONJ. 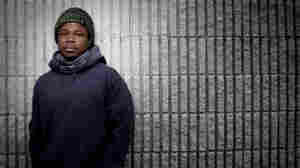 March 31, 2011  From the Kennedy Center, the award-winning pianist Carmen Staaf and trumpeter Ambrose Akinmusire catch listeners' attention. April 7, 2010  What do Led Zeppelin, Red Hot Chili Peppers, Dave Holland and North Indian classical music have in common? 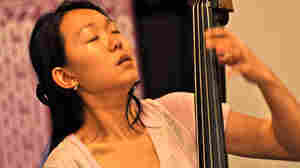 With her trio, bassist Linda Oh channels all these disparate sounds into a WBGO session with an uncommonly spare sound.